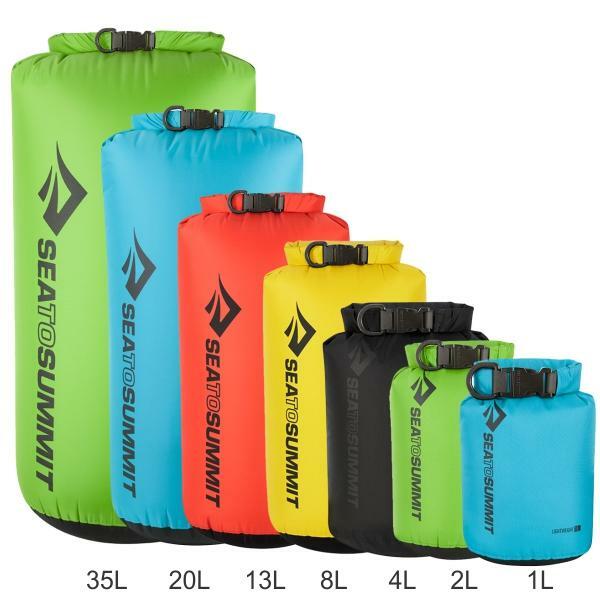 Sea to Summit Lightweight Dry Sacks are incredible value. Not only are they light but also durable and compact. Once you start using them you’ll become addicted. You can squash these into spots ordinary heavy dry bags won’t go. 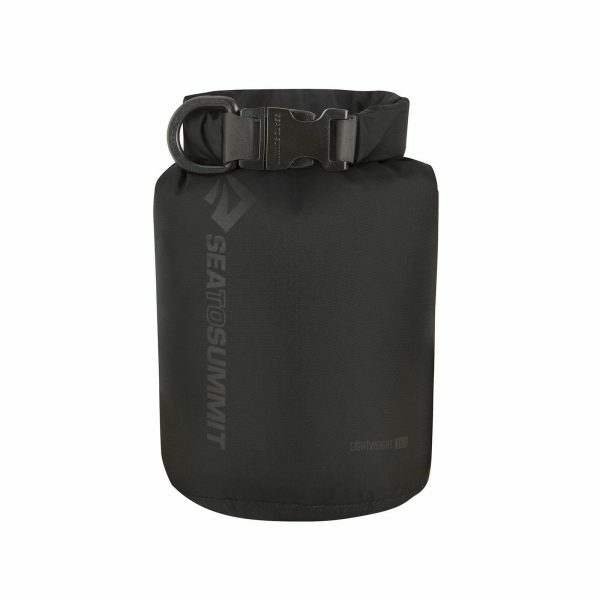 Fits into little corners of a sea kayak or light enough to take backpacking or adventure traveling. 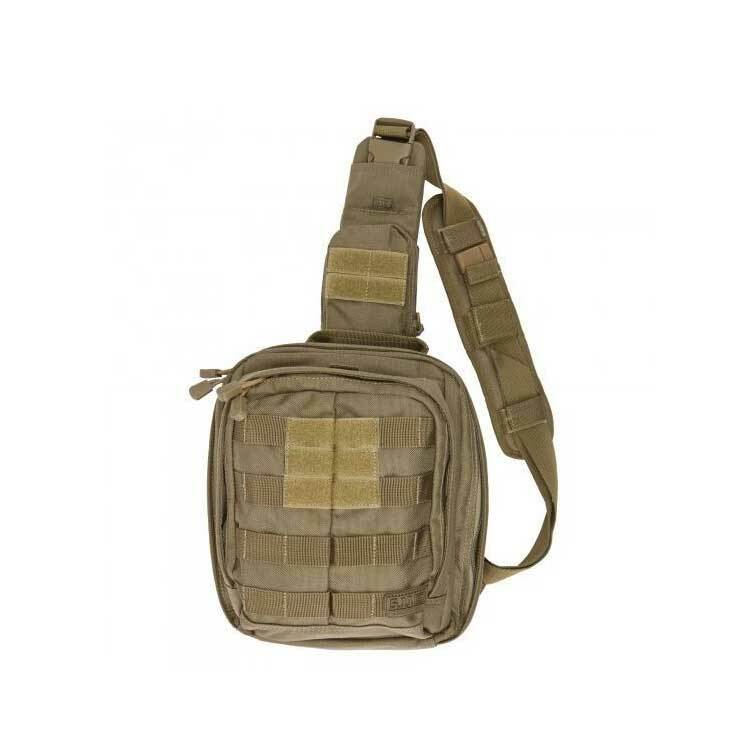 Suitable to keep contents dry in any wet situation where the bag is not submerged. 1. Any roll-top dry sack must be closed properly to ensure water can’t get in. Begin by folding the Hypalon® strip down first and be sure to have at least three rolls before closing the buckle. 2. 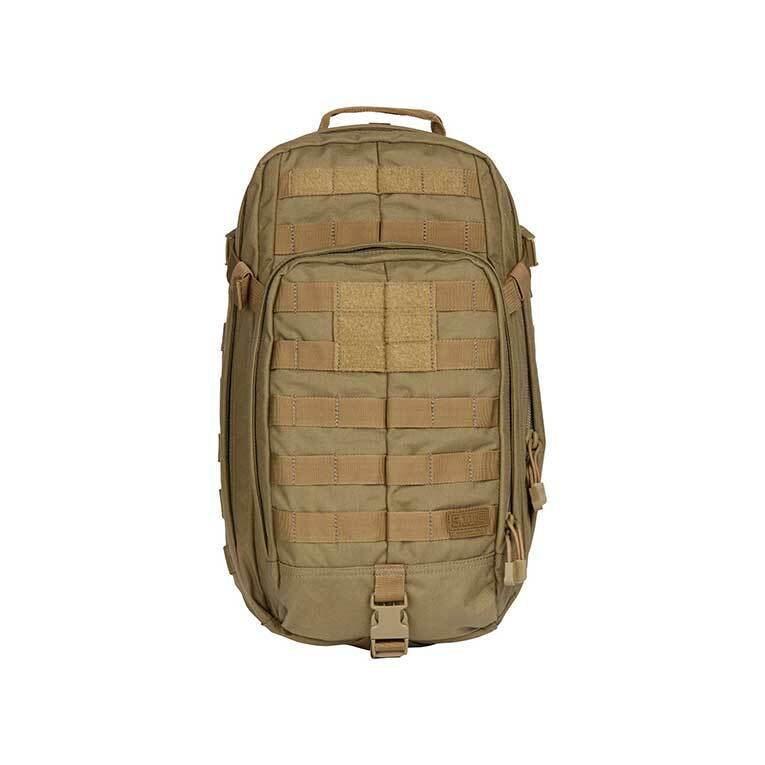 Avoid contact with sharp objects or subjecting the sack to high abrasion, as this could compromise the waterproof fabric. 3. 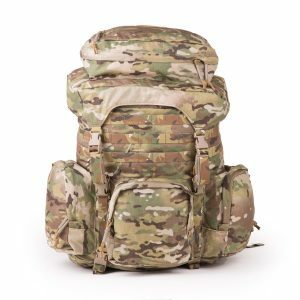 Like all manufacturers of roll-top, fabric dry sacks, Sea to Summit recommends that sensitive electronic devices be ‘double bagged’ (i.e. putting electronics inside one dry sack then placing this inside a second dry sack). For maximum protection, the use of a waterproof hard case should be considered. *Not intended for situations where dry sack will be submerged under water. 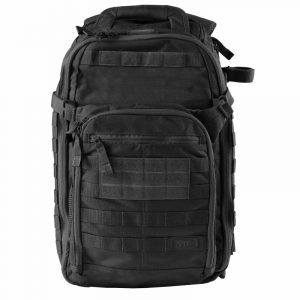 The Special Recon Pack is a lightweight large category pack that provides the user with a greater retention capability using a compression fastening mechanism.